Leavens. She attended Oswego schools including Fitzhugh Park and Oswego High School. Mrs.
rearing her special grandsons, Tyler and Kyle. She always made sure we never went without. Edward (Joan), Francis (Frances), Thomas (Barbara) and Daniel (Deborah Cloonan) Schrader. gave her such quality of life these last years. 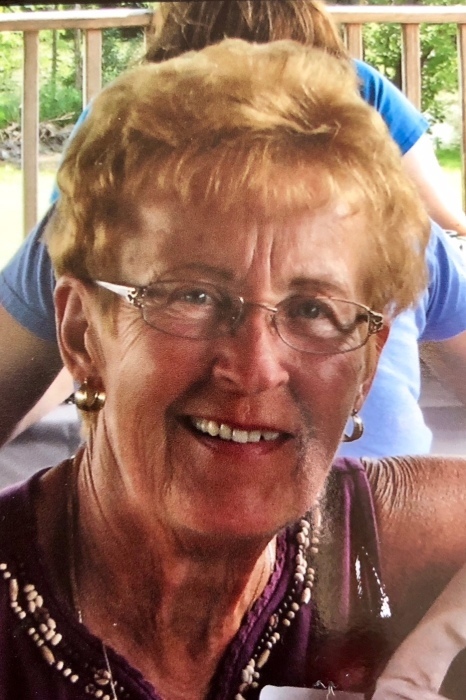 Gladys will be remembered as a loving wife, mother, grandmother, sibling, aunt and friend. at St. Peter’s Church, 83 East Albany St. Burial will be in St. Peter’s Cemetery in Oswego.